TVCT creates unique theatre which grows from the stories, history, venues and uniqueness of Payhembury and surrounding areas. All of the productions are original and written by local people, supported by skilled theatre practitioners. Care is taken to ensure authenticity, with most productions taking around two years to develop. Lacking any form of theatre space, the performances take place in a variety of locations which are relevant to the storyline: for example, a marquee in a field close to where a dead German airman was discovered following the shooting down of a Junkers 88 1944 and a farm building for an Interactive Theatre performance about the struggle of small family farms. The ‘Verbatim Theatre’ project in June 2011, also performed on a farm, was based on over thirty interviews with people involved in agriculture. 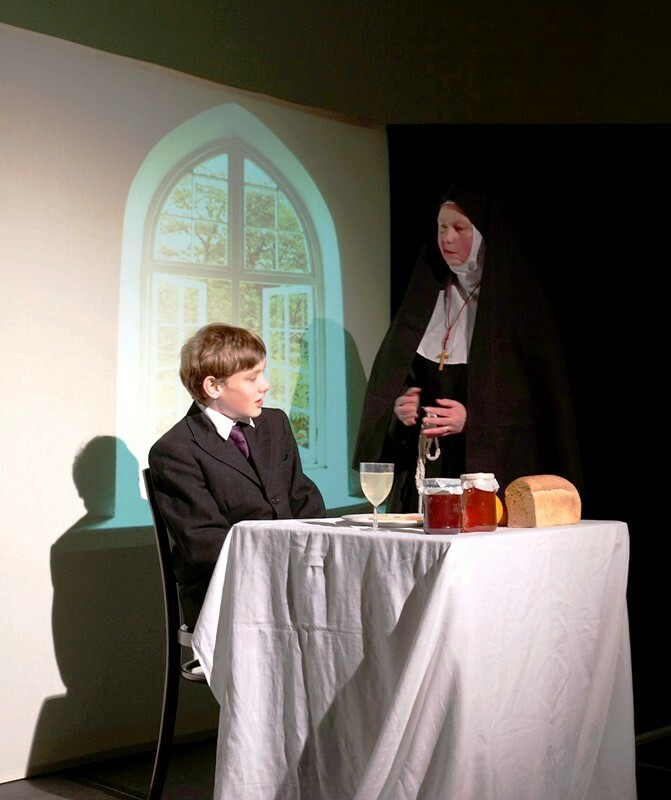 The April 2012 production was a site-specific production in a 14th century house in Payhembury, with scenes in different spaces echoing the events in the house over seven centuries. 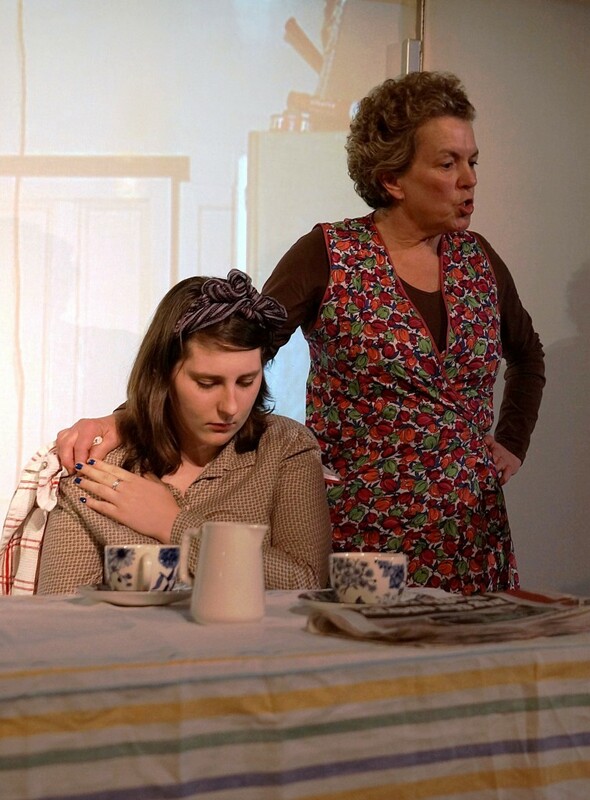 In the 2013 production ‘The Music of Time’, thirteen writes created themed scenes from the childhood of the older participants – the 1940s – which were paired wih scenes from the projected old age of the younger participants – the 2080s. See details of our next production below. We welcome new participants– whatever their levels of experience, or those with no experience – to help develop exciting, new work based on the unique experience and heritage of this area. The Committee held a meeting on 24th April, at which John Somers made an important statement about its future. To read the minutes please click TVCT Meeting April 2017 and to read John’s statement please click TVCT – JS Statement April 2017.